We buy all coins, gold, silver and copper, English and foreign, old or modern. 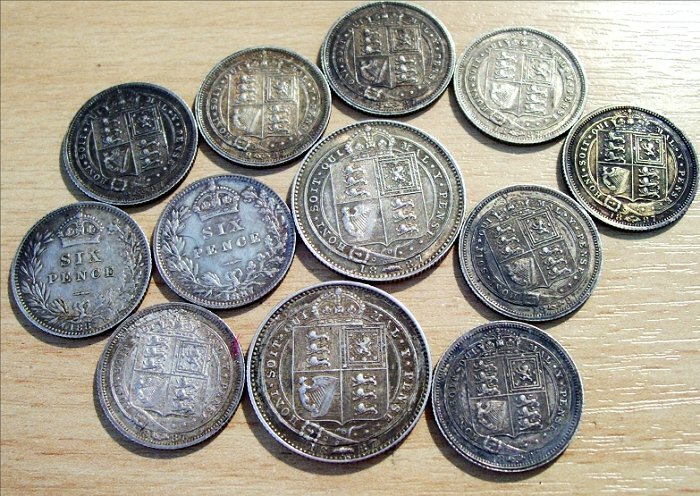 We are keen buyers of pre-1947 silver coins. Please contact us for the latest price. We buy all gold coins, so please get in touch with details of any you may wish to sell. We buy all banknotes, English or foreign. We also buy coins from charities and have bought coins from many local and national charities for many years. 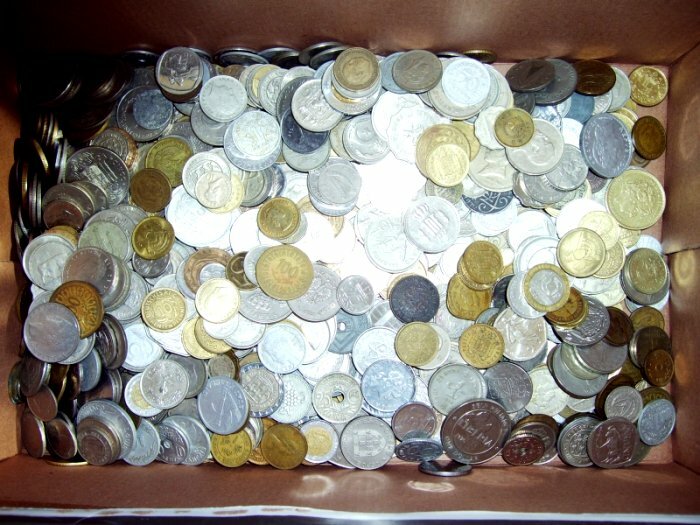 We can also help your charity raise money by collecting coins, contact us for advice on this.